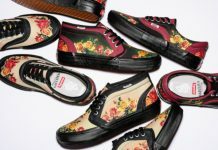 Vans sets to release the Satin Patchwork Pack that consists of their Authentic, Sk8-Hi, and Slip-On silhouettes. 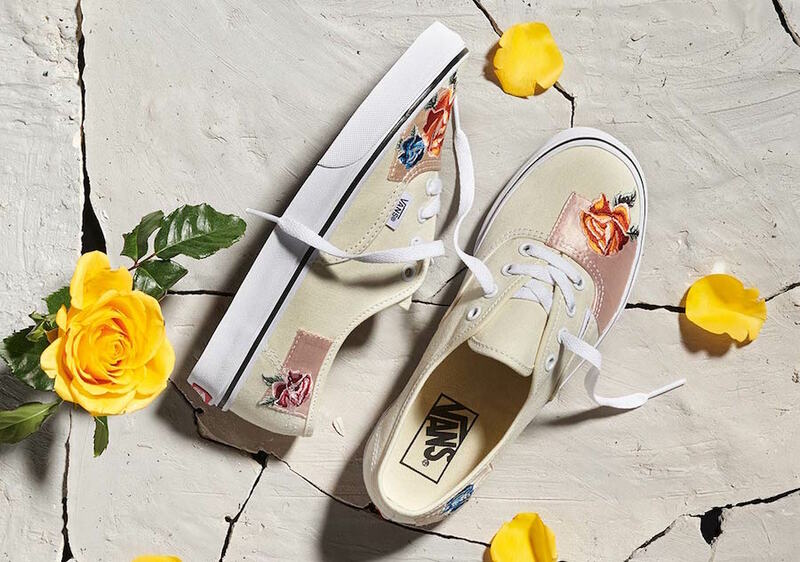 Following a Cream and Black color scheme, the Authentic comes with Satin Pink and Rose Gold patches that feature rose embroidered designs on the toe box and heel. 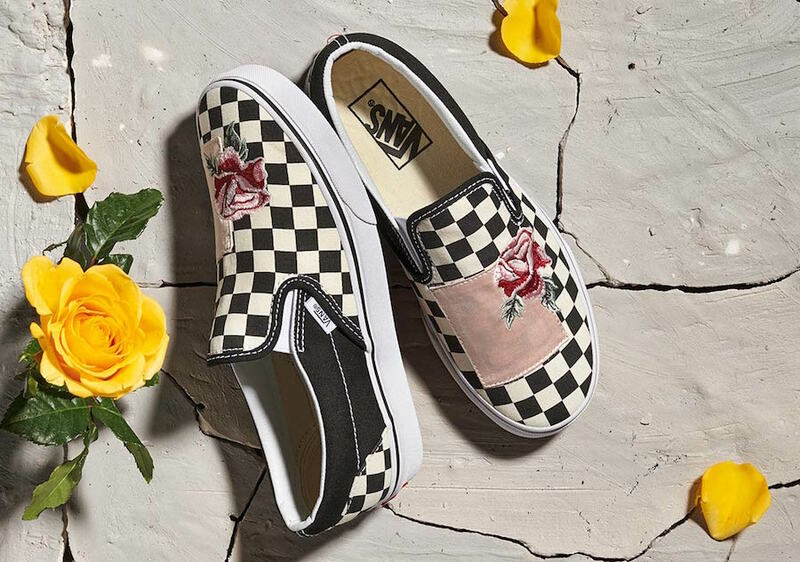 The Sk8-Hi features a Yellow Satin patch on its checkerboard with a Grey rose and the Slip-On gets a Pink Satin patch with a Red rose embroidery. 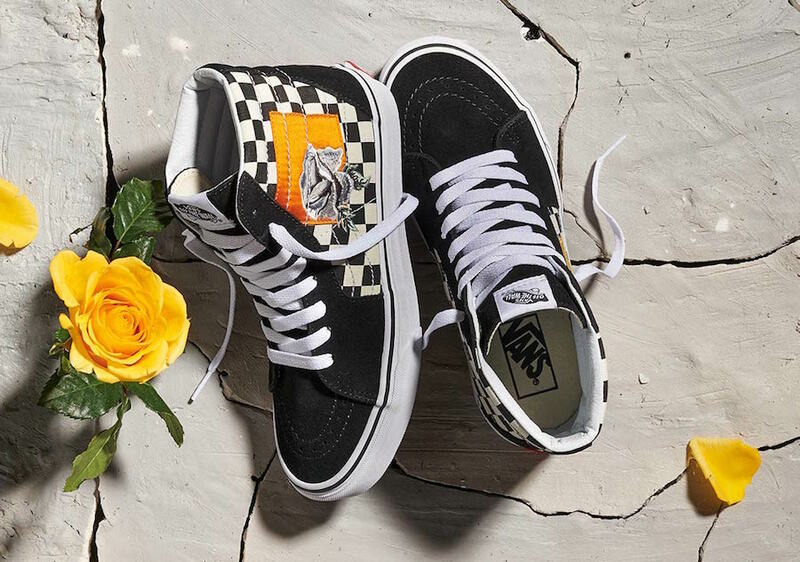 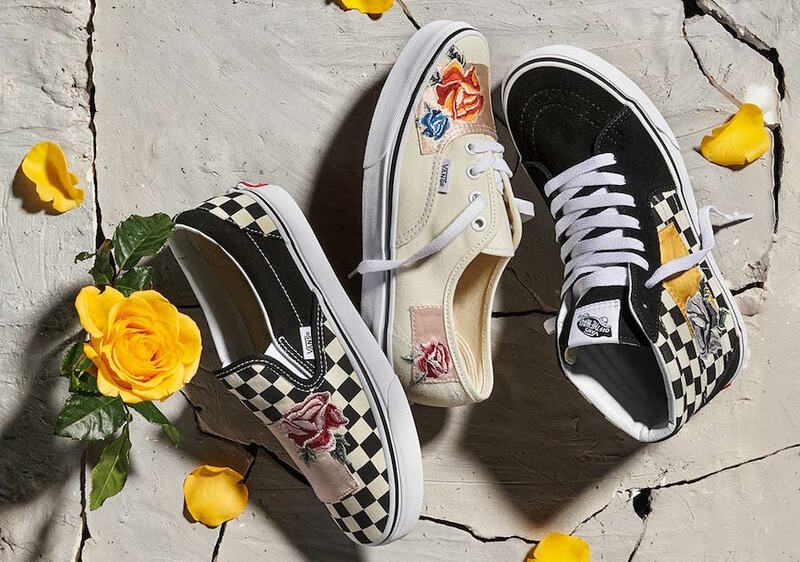 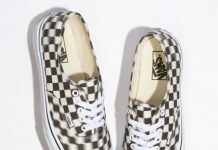 The Vans Satin Patchwork Pack is set to release this June at select Vans retailers and Vans.com.